Last year my photos were used exclusively on the Jeunehomme CD by Japanese pianist Makoto Ozone and The Scottish National Jazz Orchestra. The pictures were live shots I did during a set of gigs when Makoto came to Scotland. I was delighted with the results and love the CD digipak design by NadWorks. To top that off, the cover photo was chosen by Makoto, which is praise enough for me. So that's a jazz orchestra and a classical pianist (Bare with me). 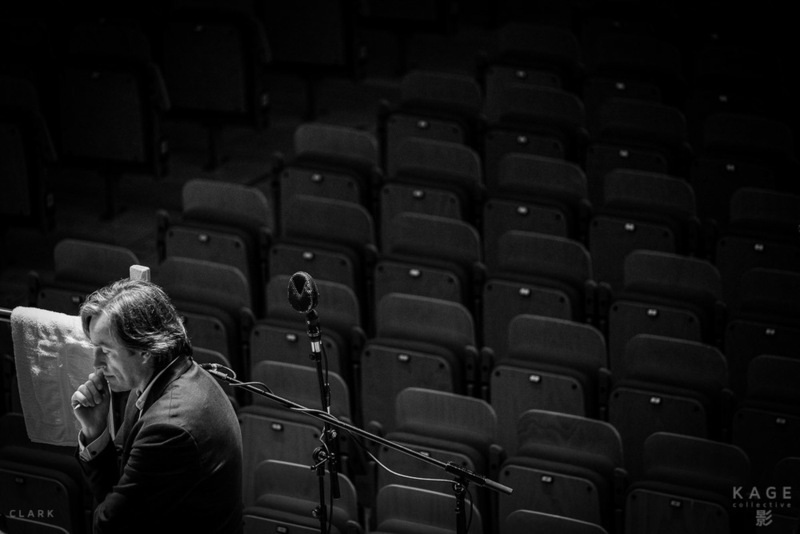 This year I've been working closely with Tommy Smith to shoot all the pictures for his latest CD 'Modern Jacobite' which was recorded with The BBC Scottish Symphony Orchestra. So that's a jazz musician with a classical orchestra. 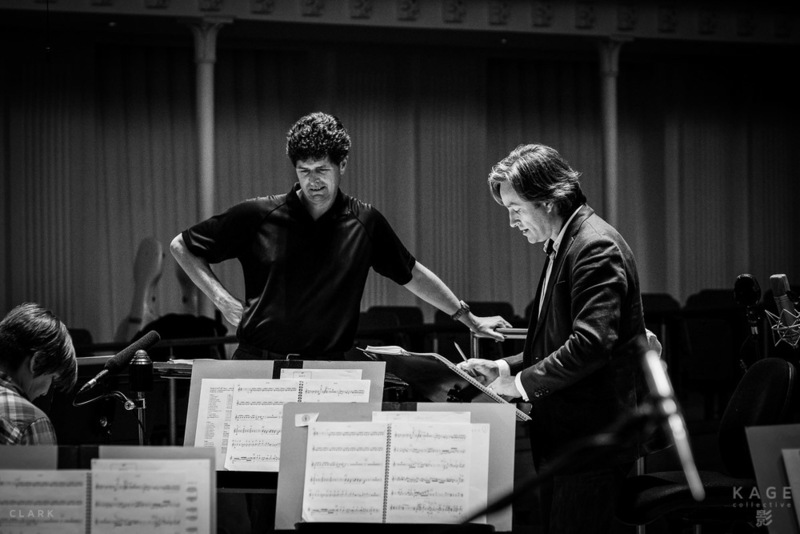 Tommy has composed a dynamic piece of music for this new album that takes the listener on a journey and the BBC SSO was the perfect choice to bring the piece to life. I was pleased to be asked by Tommy to shoot the various parts of this project as I could see from the start that it would be something a bit different and special. I couldn't have been more right and from the first day's rehearsal I knew it would be a privilege to be part of this project. 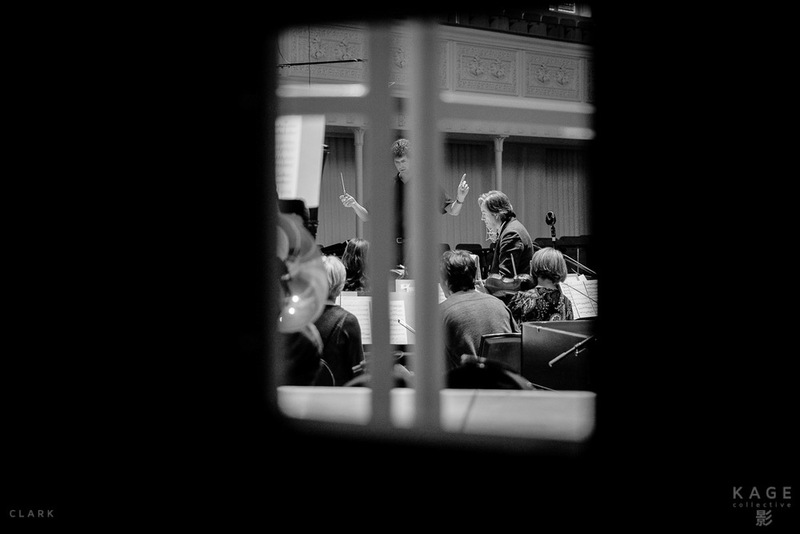 The pictures you see here are from The City Halls in Glasgow where the orchestra rehearsed and recorded the album. During the last few years of documenting jazz, I've been lucky to have been a fly on the wall to some really special moments. Being present during this early phase was one of those memories that is now etched in my mind forever. 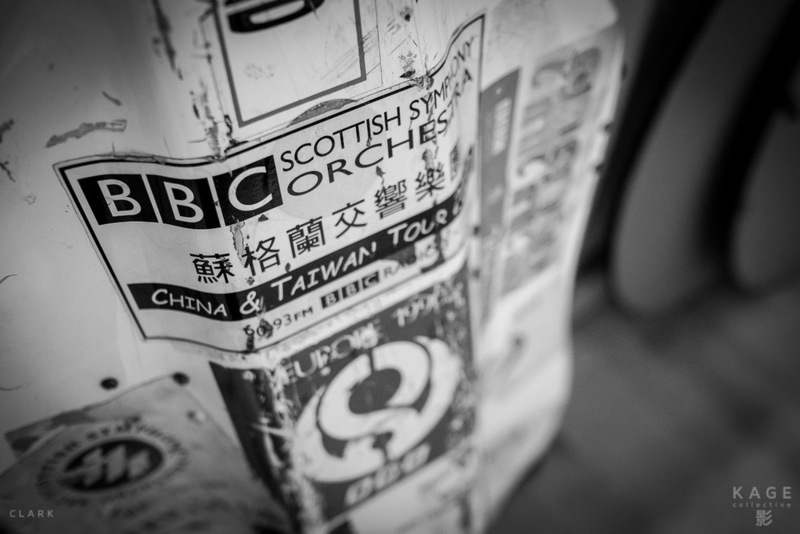 The sound produced by the BBC Scottish Symphony Orchestra is beautiful and moving and as I walked around the orchestra while they played and discussed the various parts, moving as quietly as possible, I was reminded once again how photography takes us on a mystery tour. At the end of each year I look back at what I've shot and there's always a few unexpected gems. That you see here was one of them, but it was just a part of what was needed to complete the Modern Jacobite CD artwork. In part 2 I'll talk about the CD cover shoot. Click HERE to buy Modern Jacobite CD.